MBC purchased a six acre photo-voltaic solar farm in Georgia at the northwest edge of the Atlanta metropolitan area. The facility is sited on land leased from the Bartow County School District. It is currently 100 percent operational. The system is designed to make use of surplus school district land and generate green energy for the local electrical grid. MBC assumed operation of the system in the Fall of 2016. 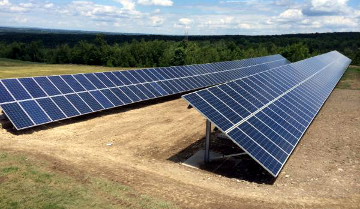 MBC recently completed replacement of its solar plant atop the Department of Environmental Protection office in Ebensburg, Pa. The original system, designed in the late 1990s, was reaching the end of its lifespan. MBC sought to completely modernize the system to promote efficiency through use of the latest available solar technology. 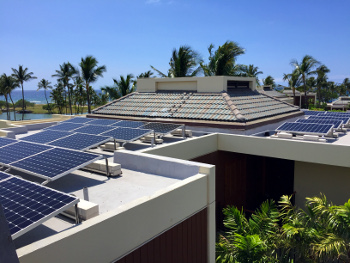 MBC is now operating its 5th solar system with the recent acquisition of a solar power system serving Mauna Lani Terrace in Hawaii. This luxury oceanfront condominium development is located in Waimea, also known as Kamuela, on the Big Island. The 70kw solar array is the company’s fifth investment to date in solar power generation. 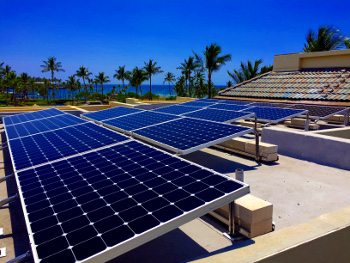 Hawaii is notable for its efficient solar production. A solar panel here will generate at least 50 percent more electricity than a similar panel in Pennsylvania. Since electric power is over three times more expensive in Hawaii than in Pennsylvania, solar investment in Hawaii is a terrific deal. MBC currently owns and operates 1,380kw of solar power generation capacity, enough to supply electricity to approximately 175 homes. An investment of $400,000 in lighting upgrades across 10 properties has reduced our consumption of electric power by approximately 1 million KW per year. Carbon sequestered by 379 acres of forest per year. Kreider Farms is a real working farm supplying fresh eggs, milk, drinks and premium ice cream to select wholesalers and retail stores throughout the Mid-Atlantic region. Headquartered in Manheim, Pennsylvania, this third generation family owned and operated company is nestled in scenic Lancaster County, home of the most productive non-irrigated farmland in the country. 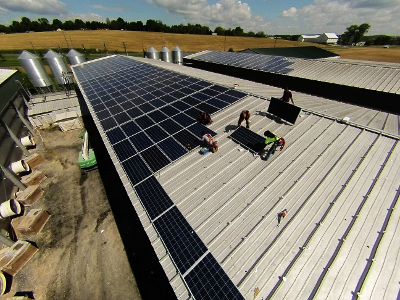 This MBC-developed solar system was our third solar power generating installation. The roof-mounted solar array produces 930 kilowatts of electric power — sufficient to supply lighting and heating to approximately 100 homes. Savings for the farm are expected to approximate 30 percent of historical energy costs. Click here for real-time monitoring of this solar power system’s output. 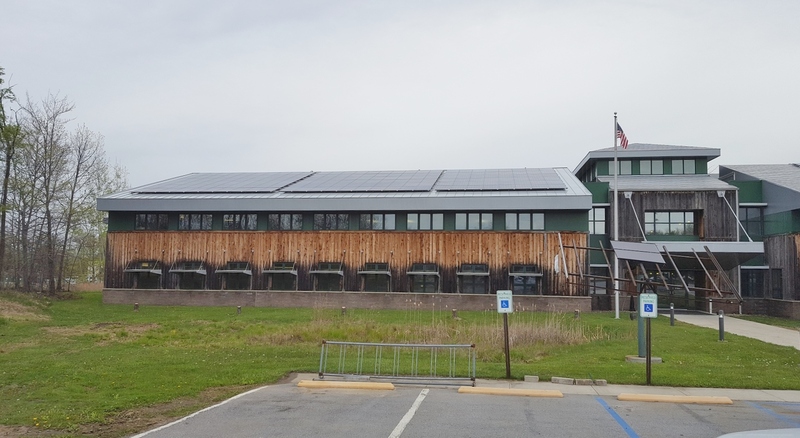 We equipped the offices of the Pennsylvania Department of Environmental Protection in Phillipsburg Pa. with an 82-kilowatt solar power generating system, our fourth solar installation. 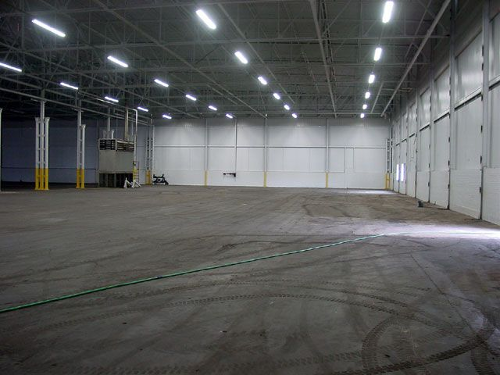 The system is capable of providing about 50 percent of the facility’s power requirements. 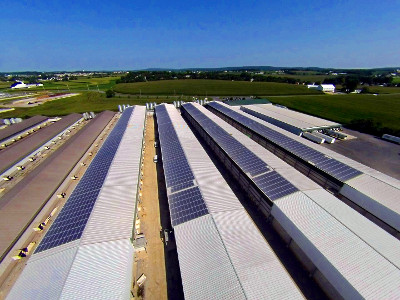 Solar Power Project – California, Pa.
MBC completed construction of a build-to-suit 20,000 square foot regional headquarters building in California, Pa. for the Pennsylvania Department of Environmental Protection (DEP) in 2002. 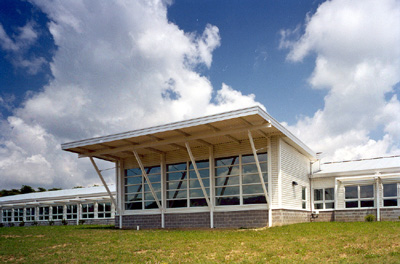 At the time, it was approximately the tenth Gold LEED rated building in the nation. Today approximately 4,500 buildings have been constructed with a Gold LEED rating, positioning this building as a very early pioneer and significantly ahead of its time. Fortunately it was built with day-lighting techniques that help heat and light the building using the sun. This also means that the building has a perfect southern exposure for solar panels. 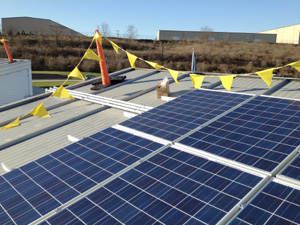 In December, 2011, we installed and turned on the power of a 100KW roof-mounted solar system. The system is projected to produce energy sufficient to supply about two-thirds of the building’s total power consumption. Click here to see real-time monitoring of this solar power system’s output. 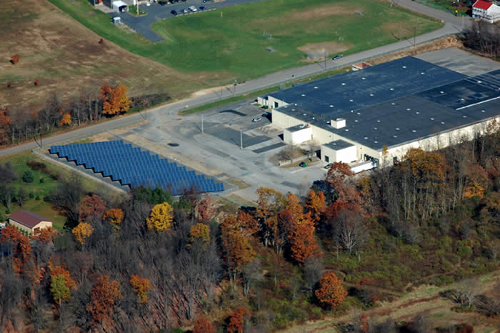 Solar Power Project – Pottsville, Pa.
MBC developed a 200KW solar power generating facility adjacent to a company-owned industrial building in the Bulls Head Section of Pottsville. 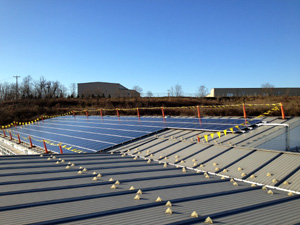 As of this writing the largest solar array in Schuylkill County, comprising 14 arrays on a 0.75-acre plot, the solar power system was placed into service in September 2010. The system is capable of lighting the entire building. When power produced exceeds power required the electric meter actually runs backwards. The Solar Renewable Energy Credits (SRECs) made available by the installation were purchased by Dayton Power & Light, a publicly-owned electric power utility.